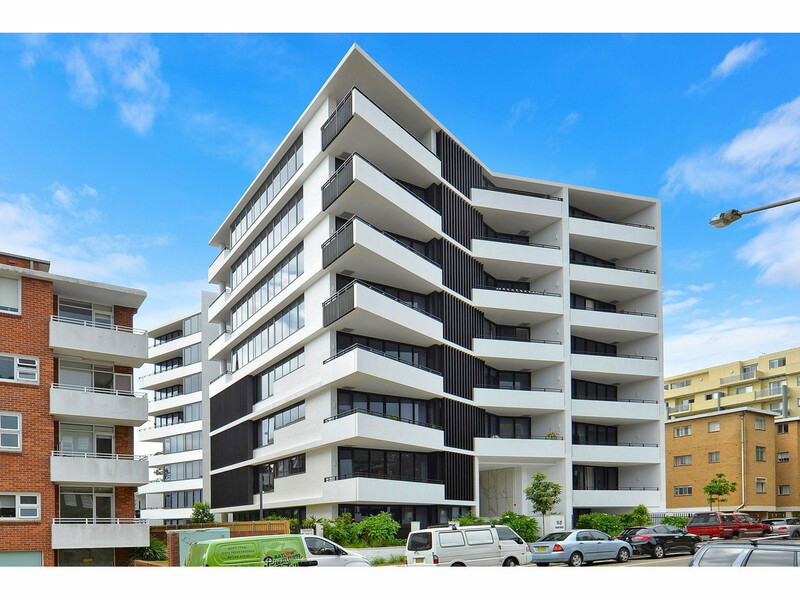 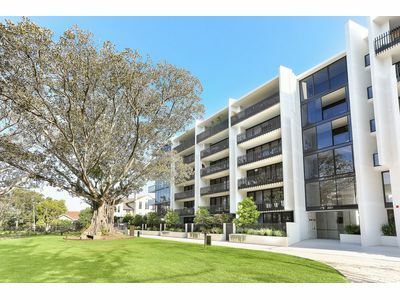 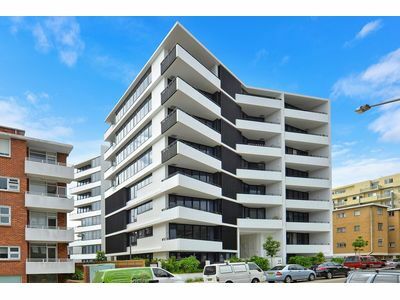 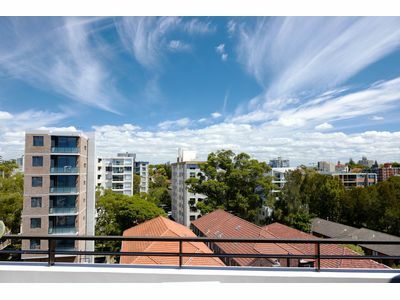 Set in Bondi’s award-winning ‘The Moreton’ development, this stylish near-new two bedroom apartment is the perfect lifestyle. 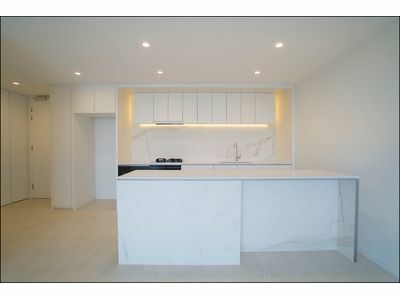 Located on the penthouse floor in the Noble building, this apartment offers approximately 94m² of light-filled designer living space in one of Bondi’s most coveted new addresses. 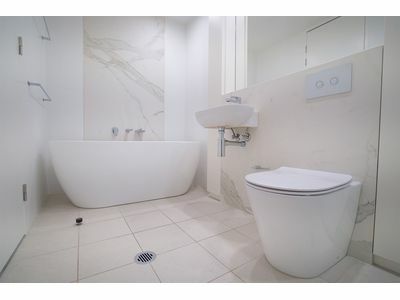 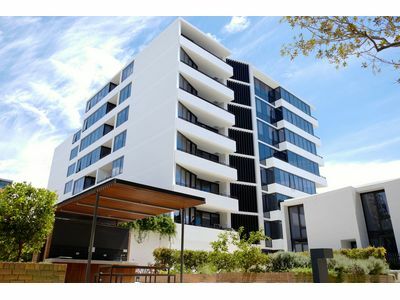 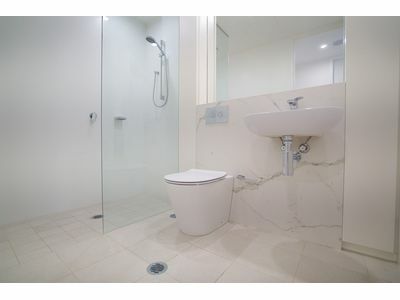 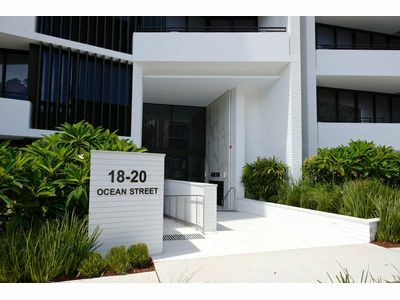 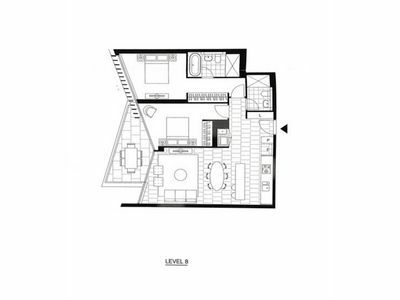 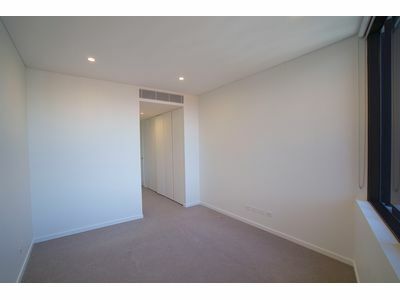 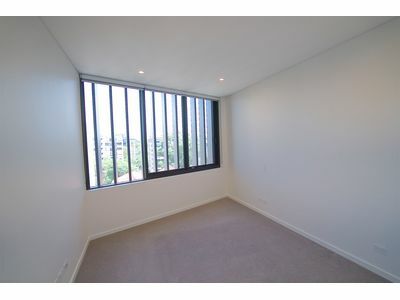 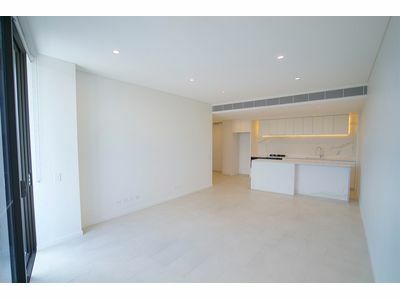 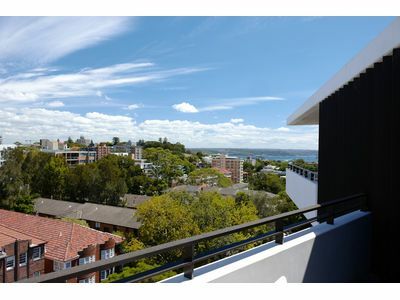 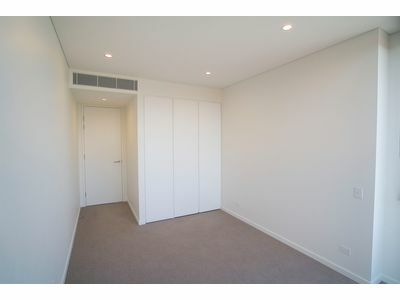 Combining customised high end finishing with a location that is just moments to the world famous Bondi Beach. 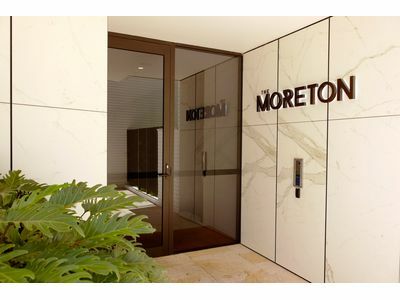 ‘The Moreton’ is a new concept in green living for apartments by renowned developers, Mirvac, having been crowned 2017 Urban Taskforce Development Excellence Award for High Density Development as well as 2018 HIA Australian Apartment Complex of the Year. 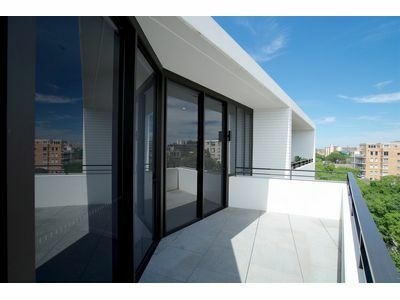 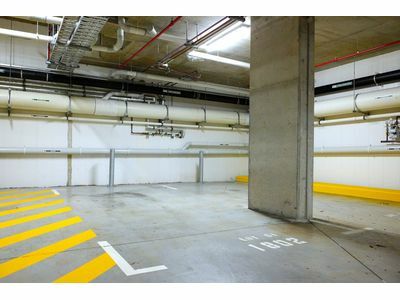 It offers residents a perfect harmony of sumptuous interiors and cool green spaces. 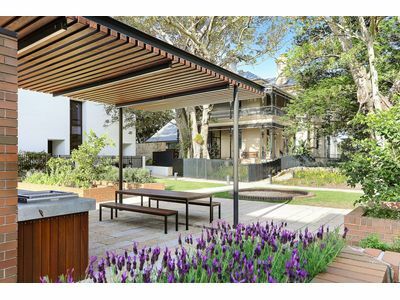 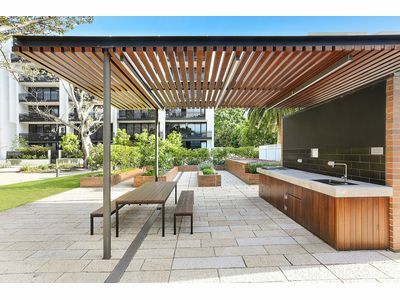 Landscaped lawns and gardens feature glorious Moreton Bay Fig trees, sprawling lawns and barbecue facilities with kitchen garden.